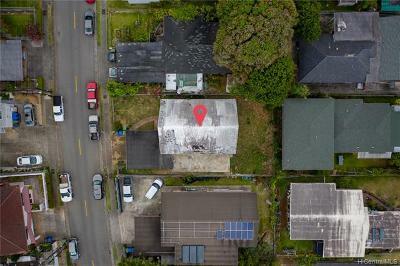 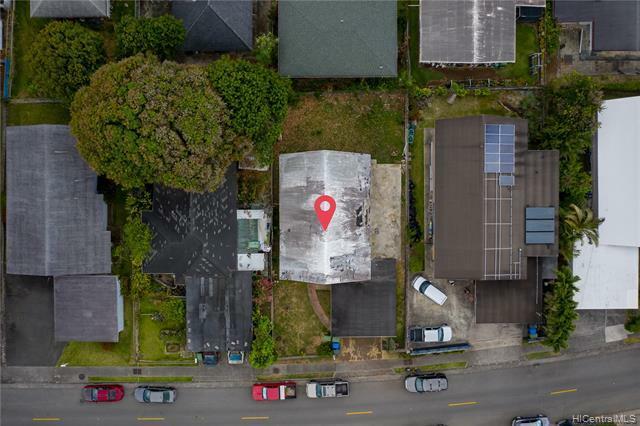 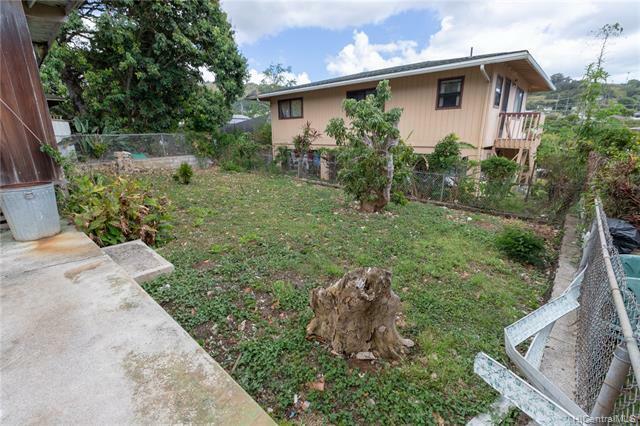 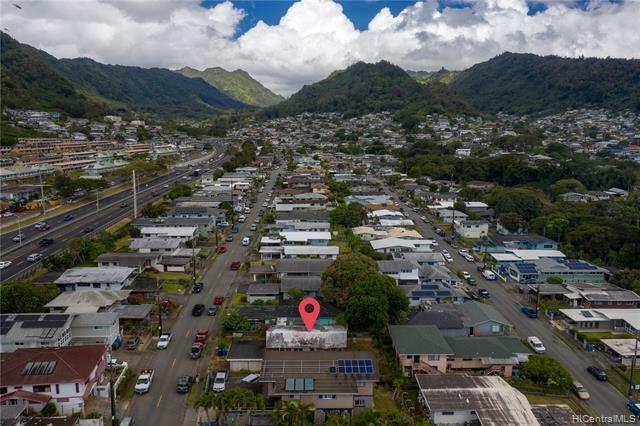 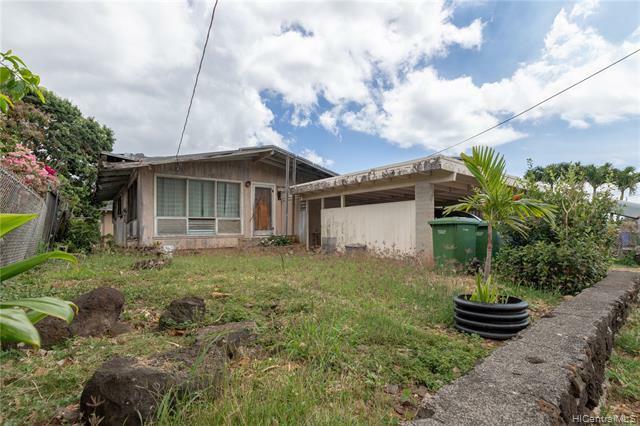 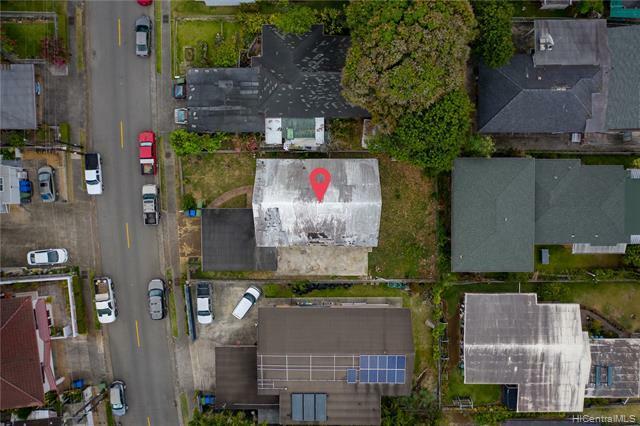 GREAT OPPORTUNITY to build your dream home in wonderful Kalihi Valley. Conveniently located near Kam Shopping Center, Schools, Public transportation, Freeway Access and more. Tax Map Differ.